Most Beautiful Places to Visit in Europe | how 'bout some cake? I hope you enjoy today’s guest post from Kate. She’s calling it “Most Beautiful Places to Visit in Europe” but to me it’s “Places to Add to my Bucket List”. Everywhere on his list looks breathtaking! The castle is straight from my dreams. There are many beautiful places to visit in Europe. Indeed, entire volumes have been written on the subject. These are my choices, based on my years living and travelling throughout Europe. No list of places of beauty in Europe would be complete without mention of the world famous and renowned Louvre Art Museum. Every floor, nock and cranny of this amazing museum is filled with historic beautiful paintings and art work. A secret thing about the Louvre, where cameras with flash are forbidden, is the way to take as many photographs as you want. If you enter early to the museum from the side entrance, there are a very limited number of passes allowed for photographers with professional equipment, including a tripod. A guard accompanies you for as long as you wish to take photos, as long as no flash is used. 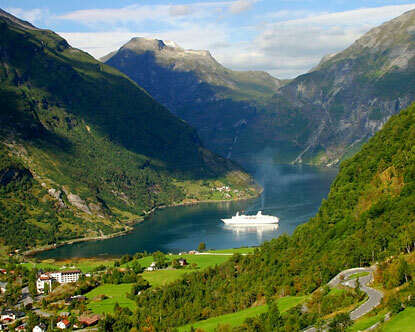 A cruise in the fiords of Norway is one of the most amazing, breathtaking things you can see in Europe. With excellent food and wine, the cruises throughout Norway are all worth enjoying. When travelling from Salzburg to the west, at one point you come to a vista overlooking the entry into the Inn river valley of Austria. Most certainly this is one place in your European travels where you will do more than linger. The view is beyond breathtaking and so expansive it forces you to stop and take note. 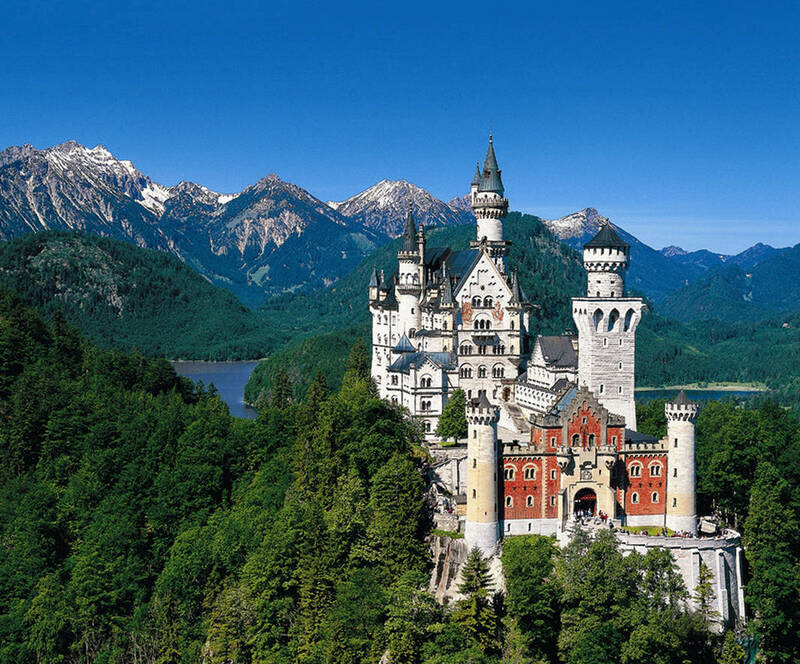 From Herren Chiemsee to Neuschwanstein the palaces and a castle built by King Ludwig of Bavaria are something so beautiful you will never forget them. A most beautiful national park is located in the mountains of western Austria and situated near the eastern entrance into Lichtenstein. As beautiful a totally natural place can be. 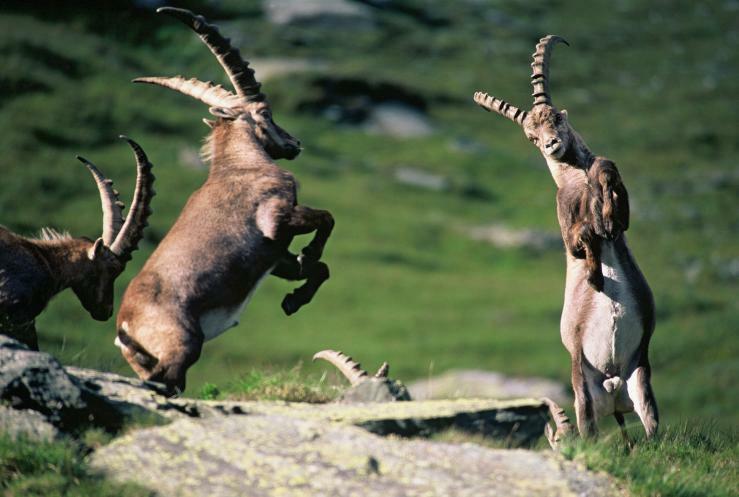 The views, vistas and wildlife are beyond expectation. What I never forget is the sounds of the Cuckoo birds in the morning. Any cruise on either of these two historic and famous European rivers is one of the most beautiful trips or vacations you will ever enjoy. No city in the world has as much history and beauty as London. A big part of that beauty can be found in the historic theatres, You can have live events which give you more fun through theatretickets.co.uk. As for museums, London has over 240 to choose from with the magnificent National Gallery being one of the best. 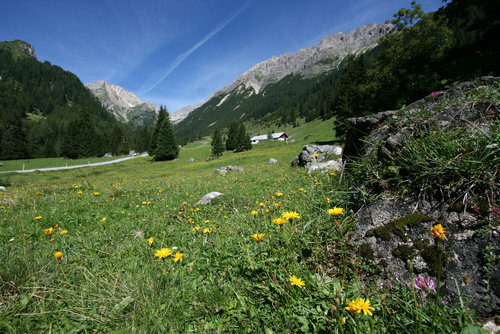 The Swiss village of Kandersweg, located centrally in the Swiss Alps has so many beautiful vistas it is unbelievable. Also the trip on the train from Kandersweg into Italy is a most wonderful experience. Have you ever visited any of these? What’s on your list? 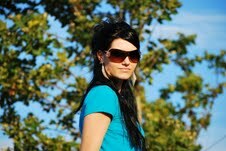 About Kate: Kate Lawson is a homemaker, a mother of two and a movie buff. In her spare time she loves to visit museums and gorge on ice cream. This entry was posted in Travel, Uncategorized and tagged Most beautiful places in Europe, Travel. Bookmark the permalink. I’ll have to add these places to my ever growing list of amazing places to visit in Europe! Such a great post!! I’m going to Norway in May. I can’t wait 🙂 It’s been a dream of mine to see the fjords! Great post, I’m definitely going to add some of these locations to the bucket list. Add the gorges du verdon in Provence.